Jordan Willis is set to miss out again when Coventry host Doncaster in League One on Saturday. 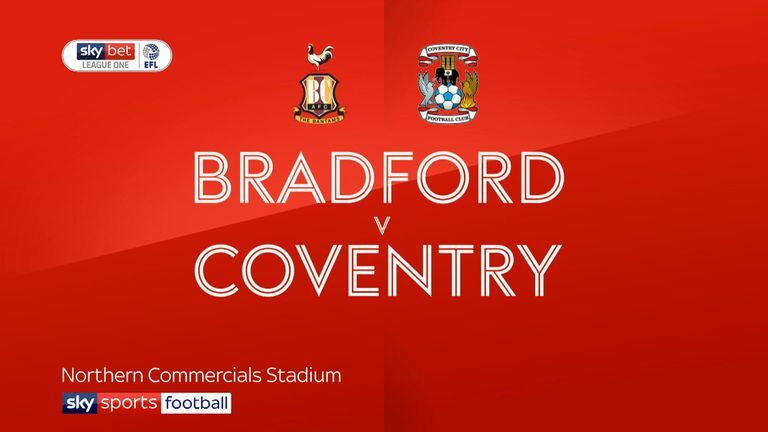 The defender was absent from the Sky Blues' 4-2 victory at Bradford in midweek because of a knee problem and, although it is not expected to be a long-term absence, he is likely to sit out this game too. Right-back Jack Grimmer made the bench on Tuesday after recovering from a calf tear and should be involved again while left-back Brandon Mason is also in contention following a hip problem. Max Biamou (knee) is Coventry's only long-term absentee. Mallik Wilks remains available for selection for Doncaster despite a crown court appearance hanging over him. The 19-year-old, who is on loan from Leeds, pleaded not guilty to charges of violent disorder and actual bodily harm at Leeds Magistrates Court this week. 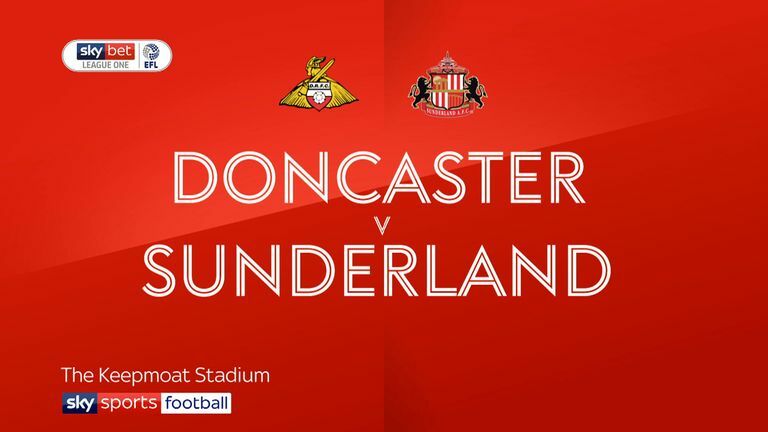 Doncaster will be without defenders Andy Butler and Niall Mason after both picked up their fifth yellow cards of the season against Sunderland in midweek. Midfielder Tommy Rowe's hamstring injury has kept him sidelined since early September. 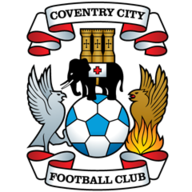 Coventry are winless in their last four league games against Doncaster (D1 L3) since a 1-0 win in March 2013. 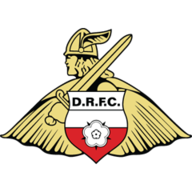 Doncaster have only ever kept one clean sheet in their 12 league visits to Coventry (W3 D2 L7), doing so in a 2-0 win in the Championship in April 2012. Coventry have won four consecutive league games - they last went on a longer run in February 1998 (run of five) whilst in the Premier League. Highlights of the Sky Bet League One match between Doncaster and Sunderland. Doncaster have lost three of their last five league games (W1 D1) having lost just one of their opening 10 League One games this season (W6 D3 L1). Coventry City boss Mark Robins has never won a home league game against Doncaster as a manager in three previous attempts (D2 L1), with this his first since a goalless draw in September 2013 whilst in charge of Huddersfield Town in the Championship.